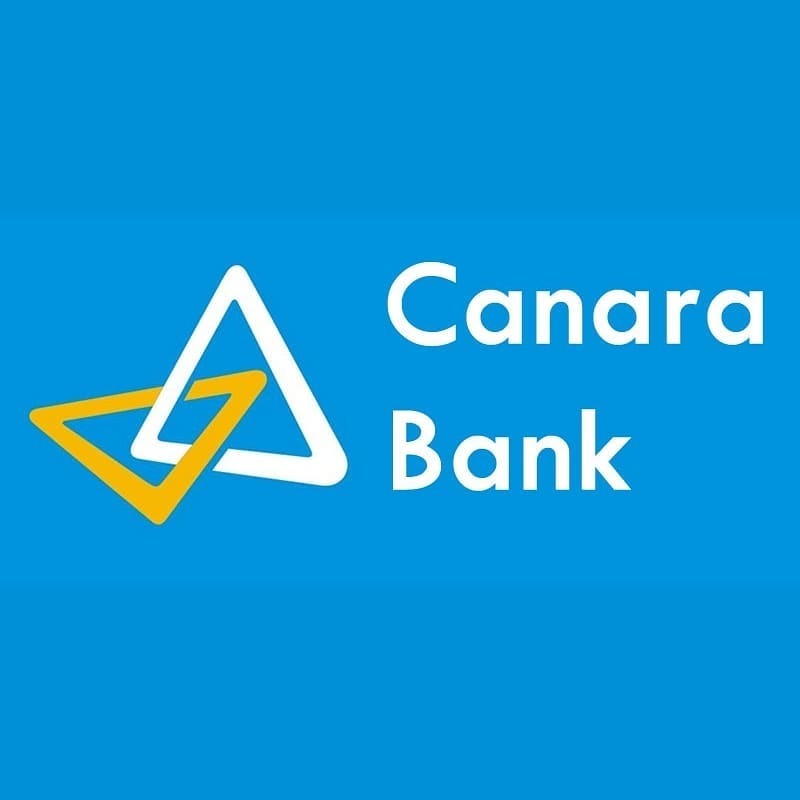 Canara Bank has a tie-up with a Corporate Agency called “Apollo Munich Health Insurance Co.” for marketing the Health Insurance policies across all the Canara Bank Branches as Canara Bank Health Insurance to its customers. Just like other health insurance policies, Canara Bank Health Insurance too, provides coverage for Out-Patient Department (OPD) Treatment, day care treatment and other treatments concerning hospitalization. Canara bank Health insurance plans also provide pre & post-hospitalization as a huge amount of cost on medicines, doctor consultations, and tests are during the policy tenure. Under the Canara bank Health Insurance, there are health policies that cover viral illnesses similar to dengue. It also covers domiciliary treatments, and AYUSH (Ayurveda, Yoga and Naturopathy, Unani, Siddha, and Homoeopathy). Check out the key features of the Canara Bank Health Insurance before headed for buying any insurance plan. It is always very important to check the key features of a plan before buying it. They provide numerous benefits to its customers from their health & wellness portal. This portal allows persons to keep on tracking their health issues like BMI, BP, weight, etc. You can take benefits of speedy cashless claim authorization and can also access world-class facilities for healthcare under the Canara Bank Health Insurance Plans. You can simply inform the company 48 hours prior to your planned hospitalization or you can also inform them within 24 hours of an emergency hospitalization to get the cashless facility under the network hospitals. Click Here for Zone wise Hospital List PDF Or get it here NORTH, SOUTH, EAST, WEST. Select from the wide variety of Sum Insured (SI) alternatives starting from the range between INR 1 lakh – INR 50 lakhs as well as get health insurance plans with countless unique features and benefits. In case you have successfully spent a claim-free year then it will increase your basis Sum Insured (SI) by up to 50%, with no additional charge under some plans. If you don’t claim in the 2nd year too, then they double your Sum Insured (SI), making it up to 100% of your basic Sum Insured (SI). This company honors each sincere claim with approximately 98% of its claims settlement system within just 15 days. With more than 4500 network clinics across India, this company provides best-in-class facility and famous healthcare specialists at the customer’s service. 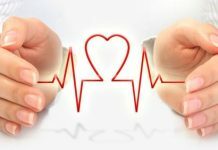 The policyholder will be capable of getting quality treatment to protect your health. Your plans and dreams that depend on your hard-earned funds will stay unaffected while you avail the quality treatment that you require. You can get up to 8% reduction on your premium during the renewal of the policy. You simply have to download their “Health Jinn app” on your smartphone, and then sync the app with your Apple Health or Google Fit and walk more than 10,000 steps each day to receive up to 8% discount. 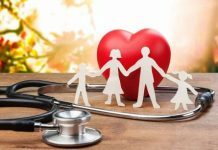 You can claim your tax deduction on your health insurance plan premium under the Section 80D of the Income Tax (IT) Act. 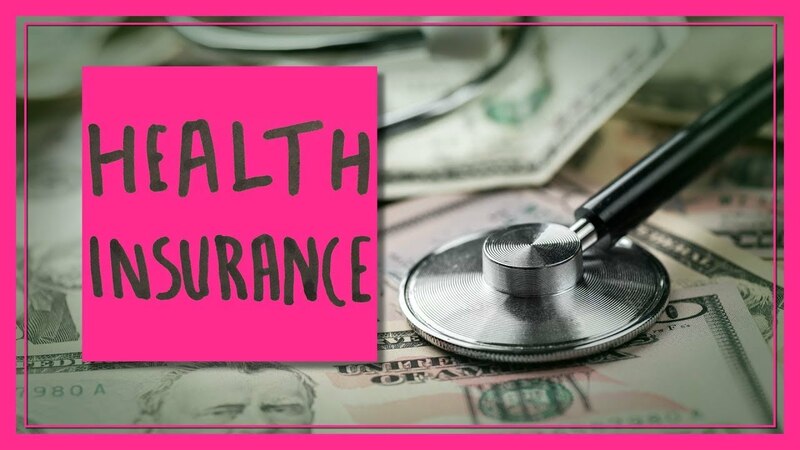 In case you use your whole Sum Insured (SI) during the policy year, then the company will return the basic Sum Insured (SI) for usage in any new diseases, without any official procedure or any additional charge!